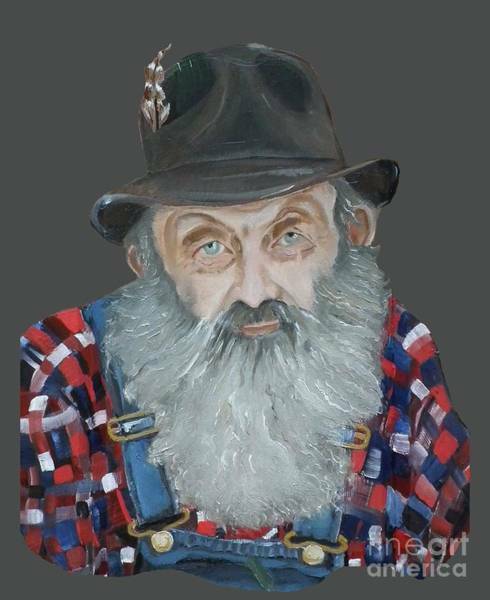 This is a series of different versions of original Oil Paintings. 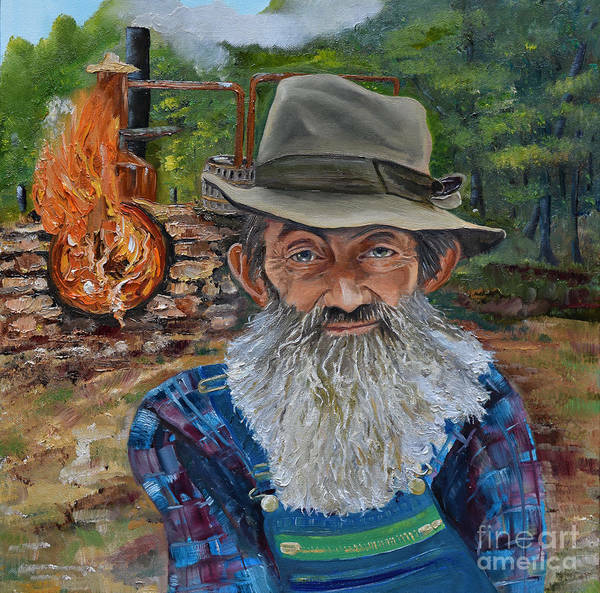 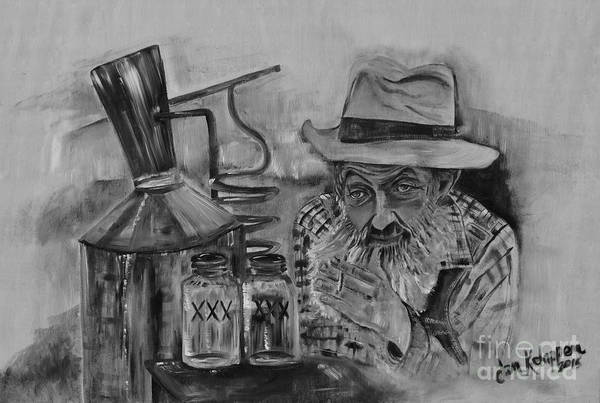 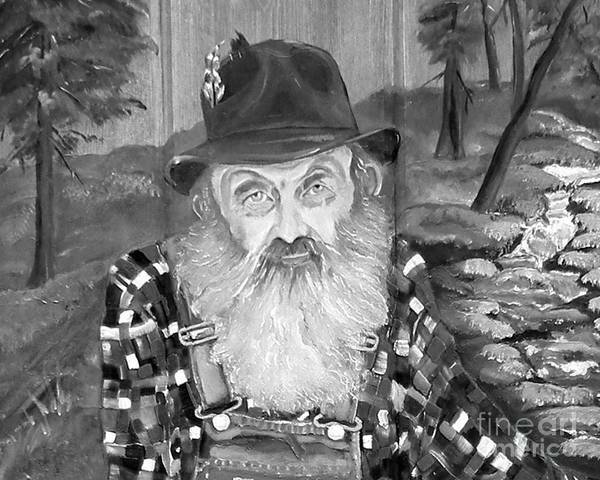 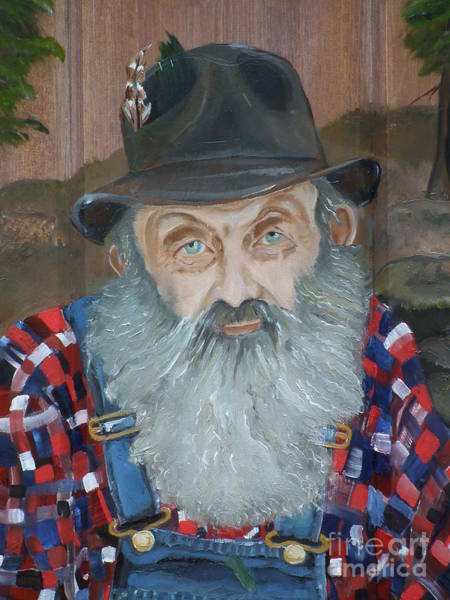 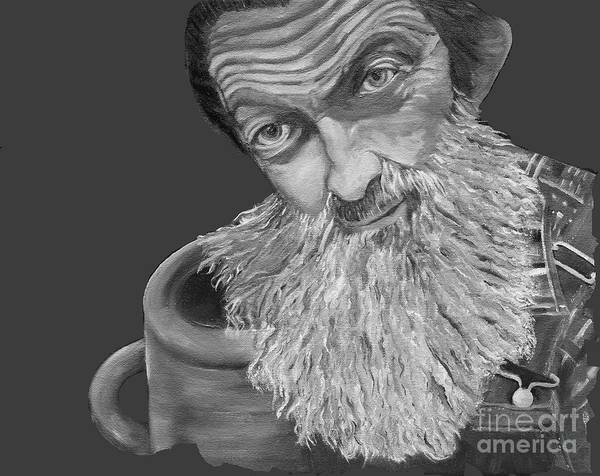 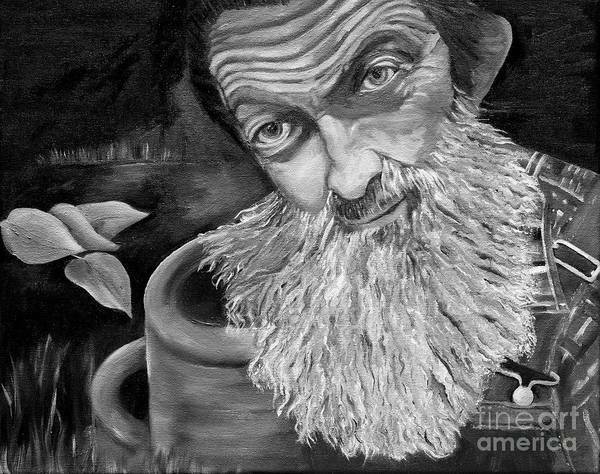 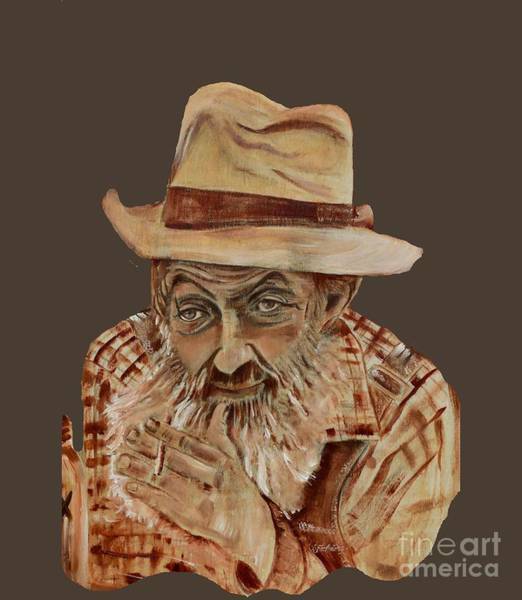 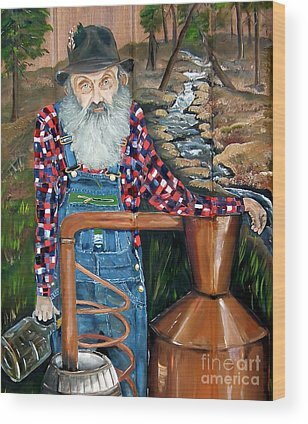 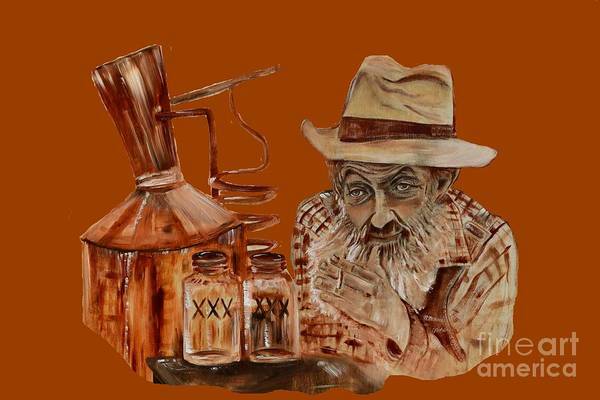 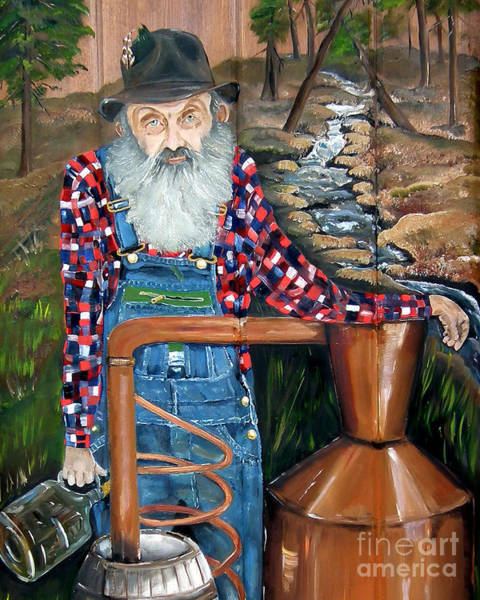 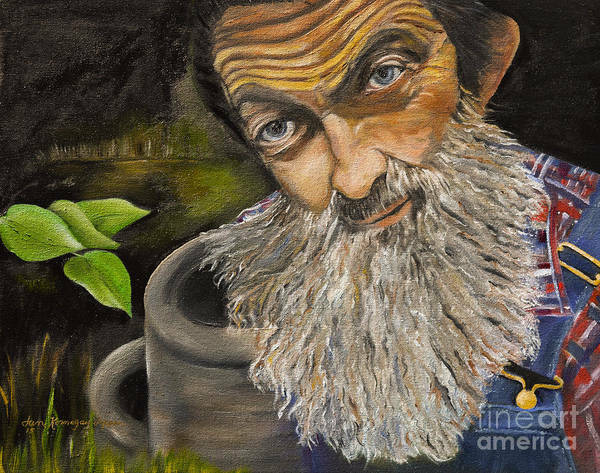 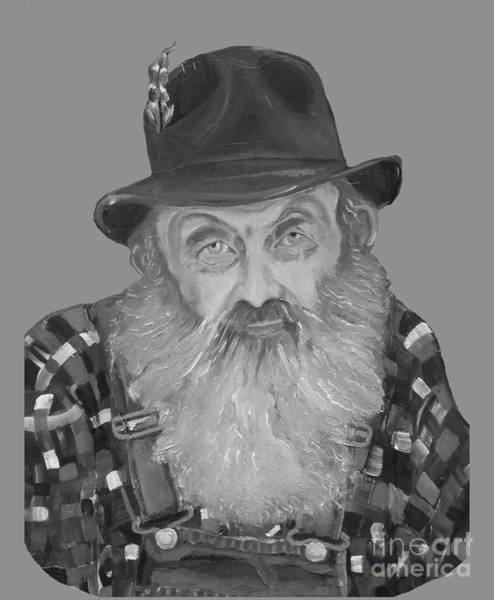 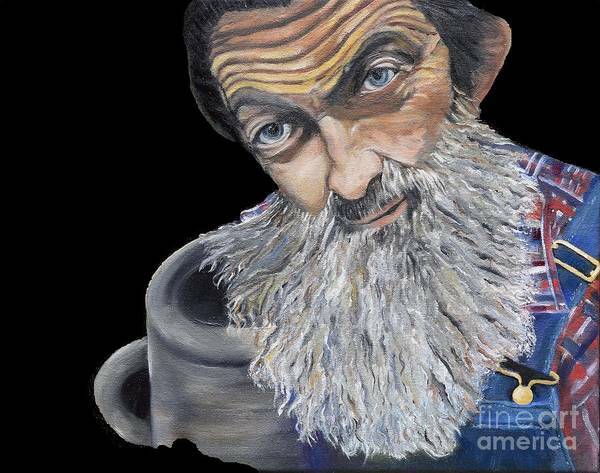 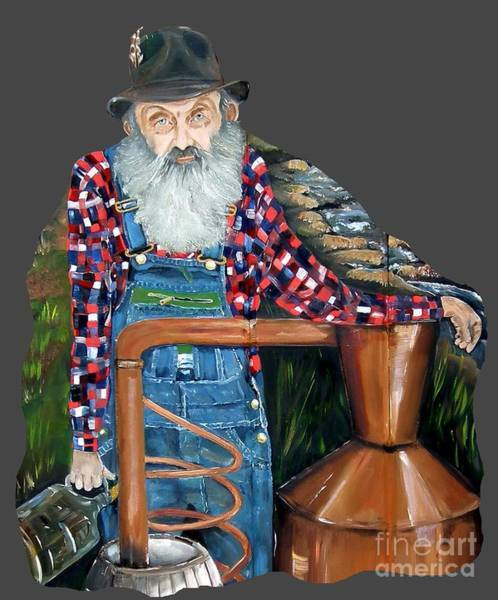 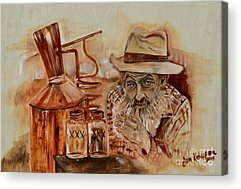 Popcorn Sutton was a Moonshiner, originally from Maggie Valley, NC later moving to Parrottsville, Tennessee. 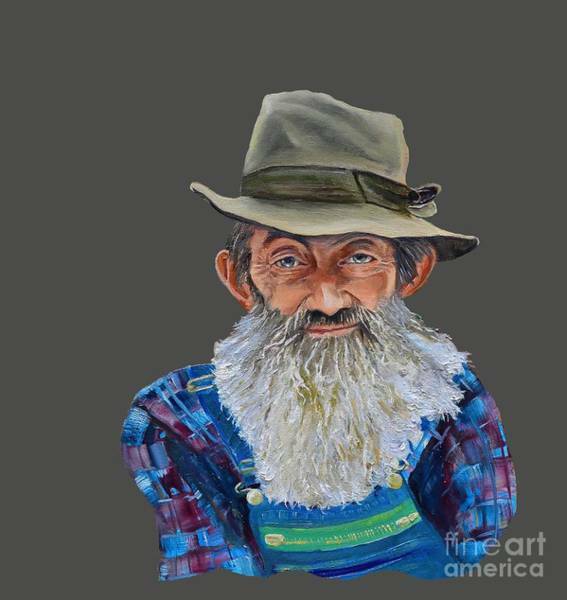 The images that have only colored backgrounds were designed for T-shirts so you will not get the blocked appearance; however they are all interchangeable and can be used for prints, T-shirts, pillows, duvet covers, phone covers, tote bags, shower curtains. 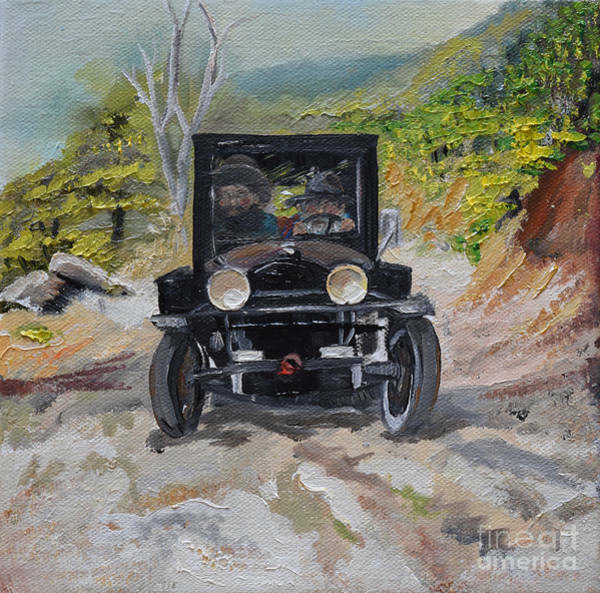 If you have any questions on how to order through FAA or myself directly, please hit the contact button and email me or contact me through Facebook, (Icon at top of page on right) Thank you so much for visiting my Gallery and I invite you to look at all my images. 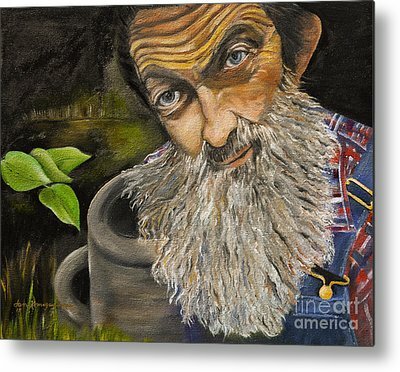 I am also available for commissions.